The Gannon Hall at St. Paul of the Cross Catholic Church is a new Facility. 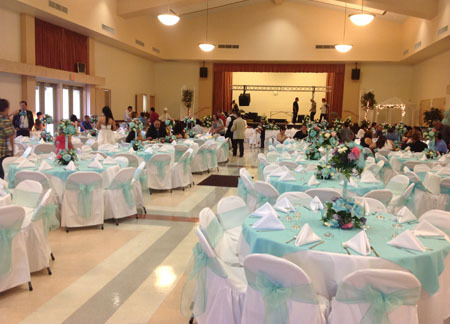 Built in April of 2000, this facility is a perfect location for Wedding Receptions, Anniversary Parties, and Birthday or Business Parties. 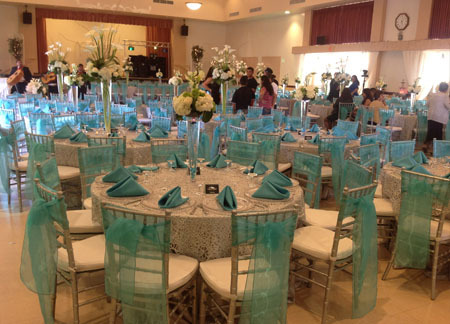 Set-up of Table and Chairs, Clean-up & Custodial Service. Large Stage for D.J. or Large Band. Plenty of Parking Capacity is 300 guests. Air Conditioned.